Please type your desired tags, e.g. Inorganic, Security, Cell Biology, Immunology, Pathobiology, lncRNA biology, STEM Writing, Bionan, Acounting, Experiential Education, Homeless Children, Social Studies Education, Women’s History, Creative Writing, Culture, and etc. The Design of an Optimal Software Demostration," (with Deborah Manica and Syam Menon): Target Information Systems Research. "Cyber Security in the Presence of Strategic Attackers: A Differential Games Approach," (with Wei Yue, Radha Mookerjee, and Alain Bessoussain). Target: Information Systems Research. "A Sequential Decision Approach to the Design of a Web-Based Help-Desk," (with Yong Tan). David Ross Fellowship, 1990-1991, Purdue University. Research award of one month's salary from the School of Nursing, University of Washington, 1995. Project: "Reducing the Cost of Operating the Urological Nursing Information System"
Best paper nomination in the Knowledge Based Systems Track, Hawaii International Conference on Systems Sciences, Jan. 1991. Best paper nomination in the Knowledge Based Systems Track, Hawaii International Conference on Systems Sciences, Jan. 1992. Best Paper Award in Workshop on Information Technology and Systems (WITS) Atlanta, December 1997. Program Committee for INFORMS Conference on Information technology and Systems, Montreal, April 1998. Program Committee Workshop on Information Technology and Systems, Helsinki December1998. Program Committee Workshop on Information Technology and Systems (WITS), Charlotte December 1999. Program Committee International Conference on Information Systems (lCIS), Charlotte, December 1999. Co-Chair of the Workshop on Information Technologies and Systems (WITS), Brisbane, Australia, 2000. 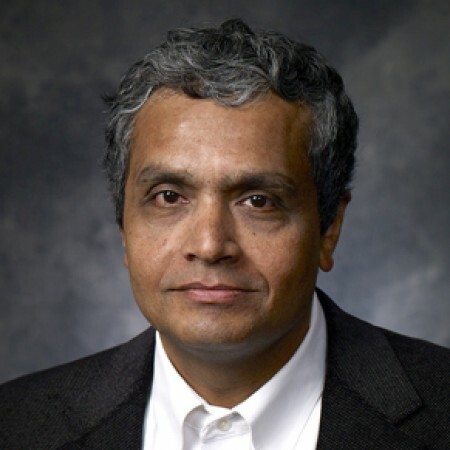 Phd Program mentor of the year award, University of Washington Business School, 2000. Program Committee Workshop on Information Technologies and Systems (WITS), New Orleans, December 2001. Program Committee Workshop on Information Technologies and Systems (WITS),Barcelona, December 2002. Program Committee Workshop on Information Technologies and Systems (WITS), Seattle, December 2003. Program Committee Workshop on Information Technologies and Systems (WITS), Washington DC, December 2004. Program Committee Workshop on Information Technologies and Systems (WITS), Las Vegas, December 2005. Program Committee Workshop on Information Technologies and Systems (WITS), Milwaukee, December 2006. Charles and Nancy Davidson Distinguished Professor, September 2006 – 2011. 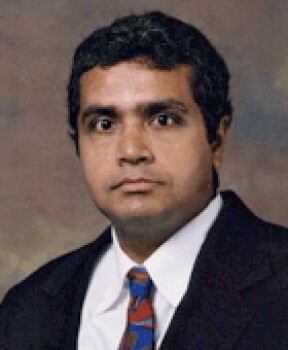 President, Informs Information Systems Society, 2007 – 2011. The Daniel H Wagner Prize for Excellence in Operations Research Practice, 2011 (Finalist). Information Systems Society Distinguished Fellow, Class of 2011. Informs Subdivisions Council – Information Systems Society Representative, November 1 –Present.